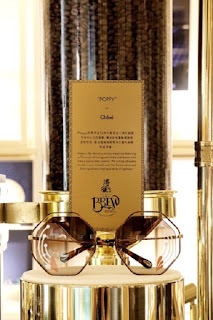 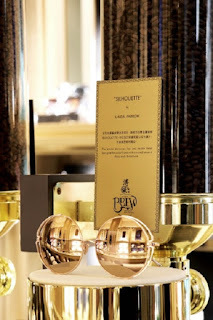 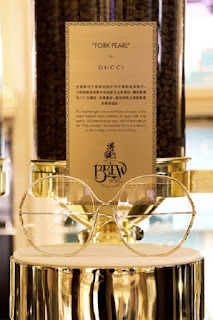 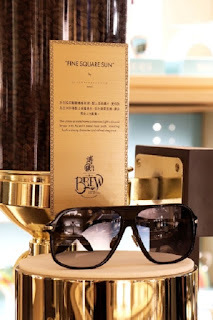 Puyi Optical Presents First-ever Puyi Brew Experience Passionate Brew Meets Sophisticated Taste Complementing a Distinctive Selection of Exquisite Eyewear believing that excellence is all about attentiveness. 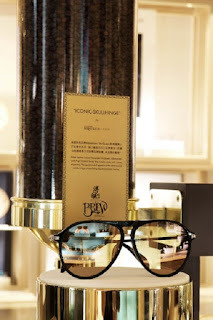 Puyi Optical presents the innovative Puyi Brew concept to manifest its dedication to sophisticated style with the superb brew. 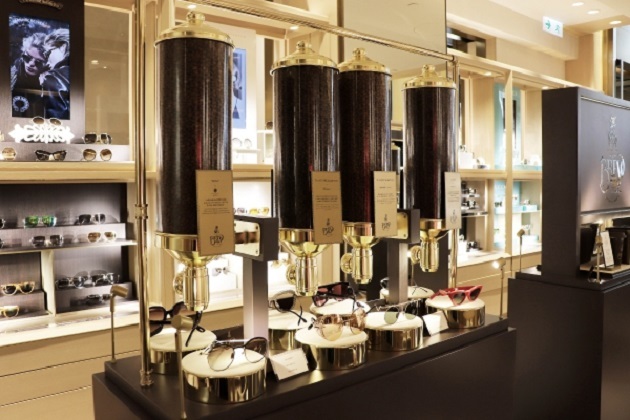 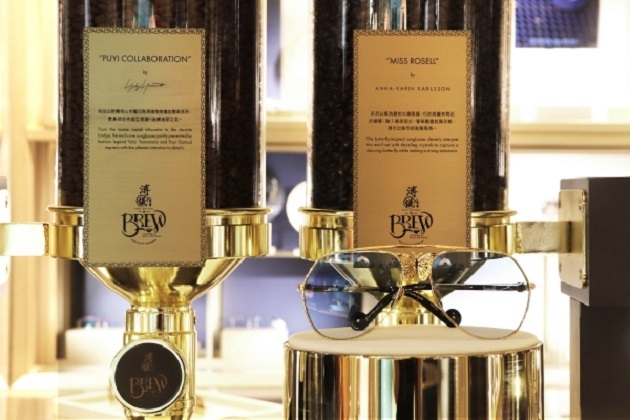 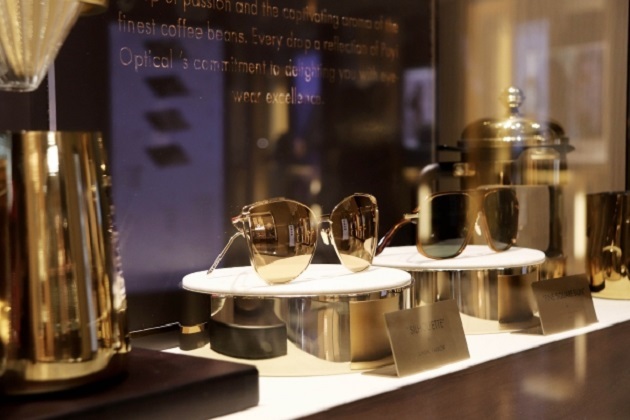 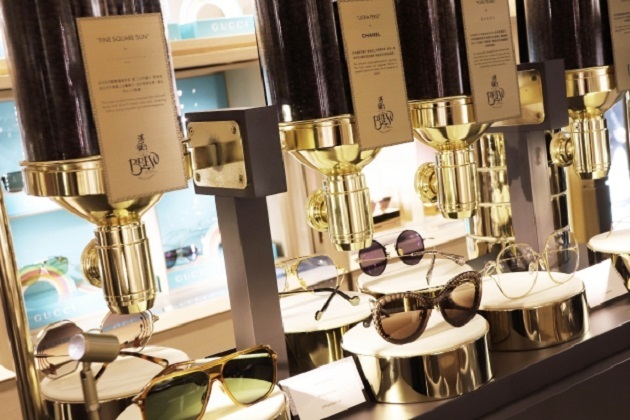 Puyi Brew’s meticulous selection of the finest coffee beans echoes Puyi Optical’s commitment to the finest quality and design that surpasses customers’ expectation. From 30 May to 9 June, the Puyi Brew coffee corner will be set up in the Puyi Optical, Central Building flagship. 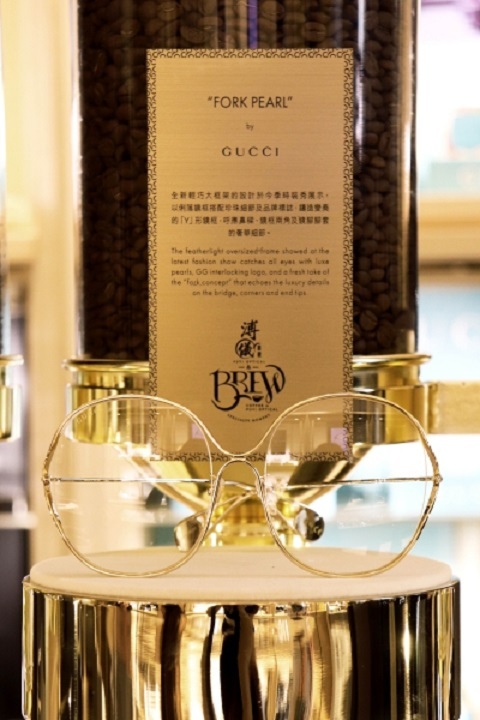 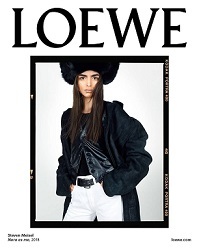 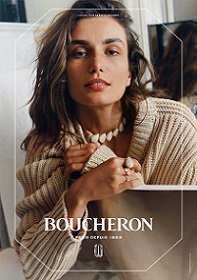 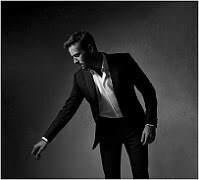 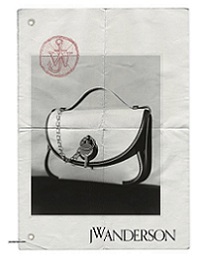 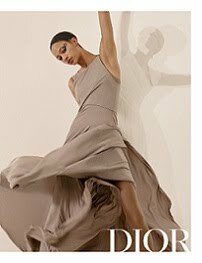 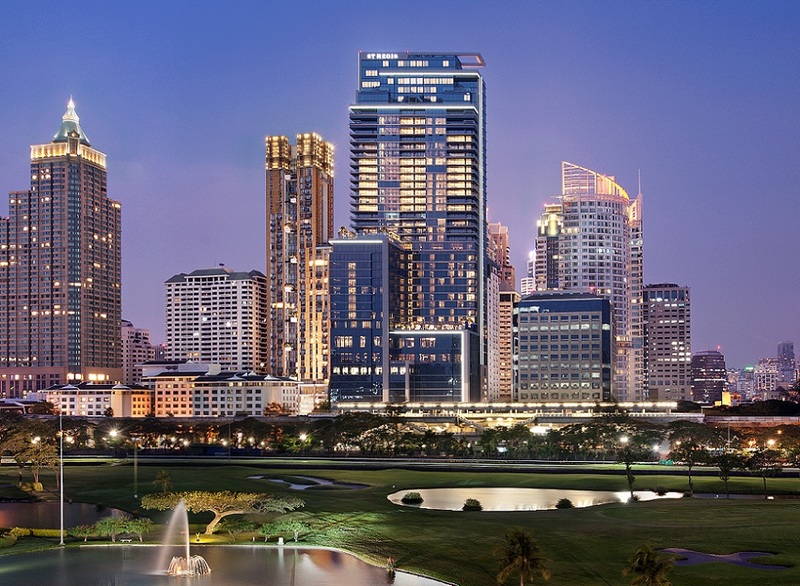 The dark brown palette inspired by the coffee beans exudes a sense of discreet luxury. 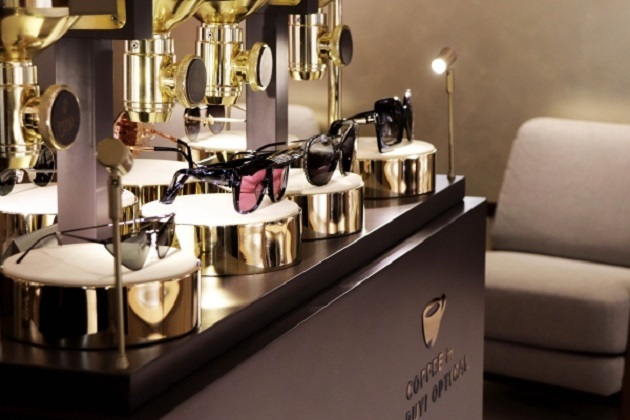 The coffee bean-inspired displays further echo the theme of Puyi Brew, while the premium acetate and unrivalled craftsmanship of the frames reflect Puyi Optical’s devotion to perfection. 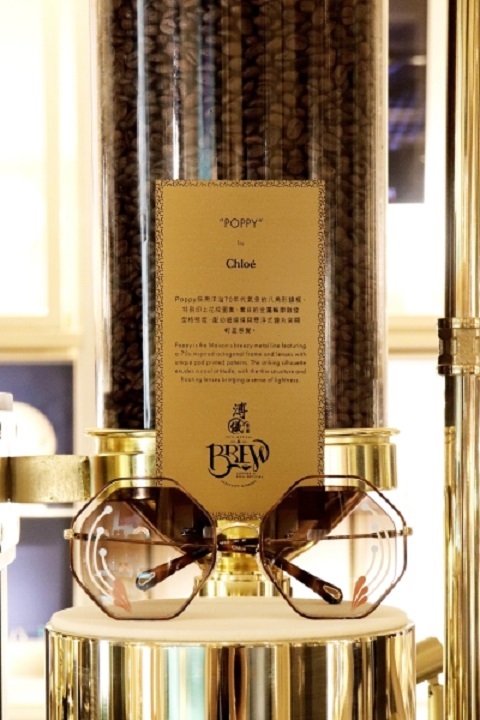 To further elevate the experience, a special Puyi Brew logo is also developed to bring together the joy of selecting a top-quality frame and savoring a cup of aromatic coffee. 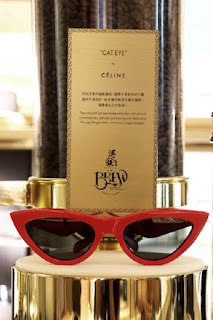 From the coffee corner, wooden coasters to the cups, the Puyi Brew logo that represents two elegant enjoyments is subtly blended into every detail.